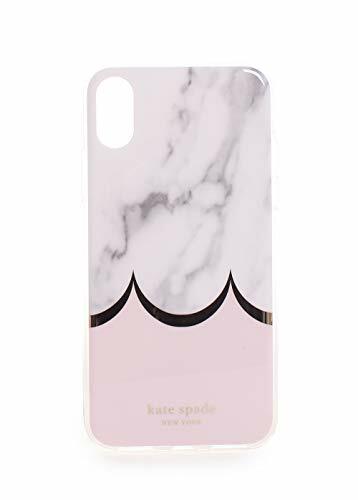 Keep up with modern art with the Kate Spade New York® Marble Scallop Phone Case for iPhone XS. Compatible for use with smartphones like the iPhone XS. Durable case made of resin. Marble top half with color block bottom, parted by gold-tone, scallop stripe. Brand name and spade print on exterior. 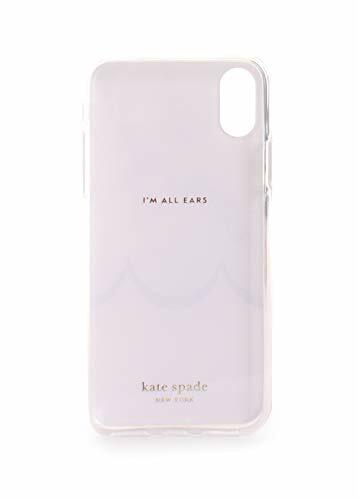 , Compatible for use with smartphones like the iPhone XS. , Durable case made of resin. , Marble top half with color block bottom, parted by gold-tone, scallop stripe. , Brand name and spade print on exterior.